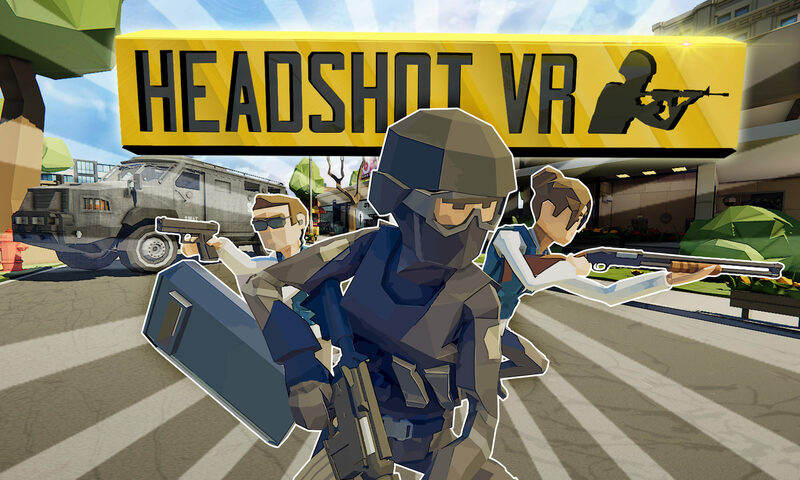 New VR multiplayer low-poly shooter! We create the World. A new world of a virtual reality. The gamers with experience and therefore make convenient and interesting games. We were born on CS:GO & GTA and other cult developments. We are only for quality content. Join and you’ll like it. If you want to write to us and correct something, leave your FEEDBACK .